I used to work at Juicy Couture before my full-time job kicked in. It was a year of spending my hard earned money with a fabulous discount- I miss it every day, lol. And especially today, for I got an email from Shop Bop to check out their new Juicy items.... juicy indeed. The ones that caught my eye? All photos via Shop Bop. 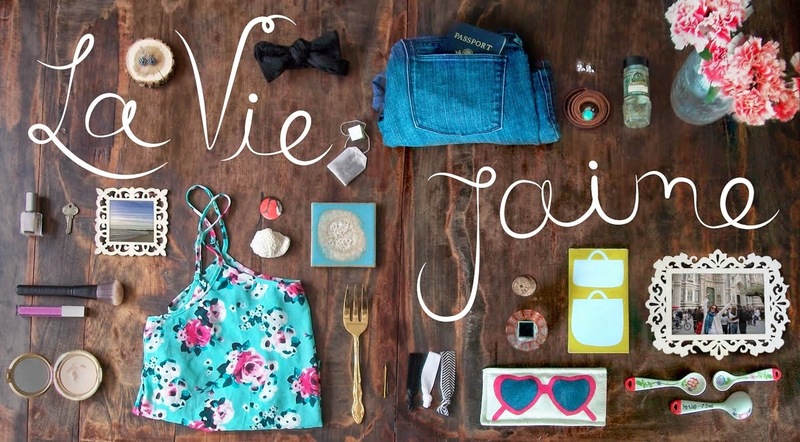 PS: The new La vie...J'aime is in progress! I think it should debut by the end of the week! I can see why you want the staff discount back! Lol. A job with benefits like that is just what I'm looking for! Wow, I am so in love with every items you posted. Oh my. The watch is so pretty. that leather hoodie is the BOMB! and so me! 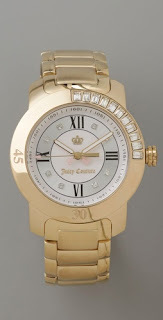 I'm so glad juicy isn't just terry cloth track suits anymore.. the have some AMAZING stuff.. like that gold watch.. I'm drooling haha. Hahaha I so glad to hear they moved away from those jump suits! I love the pullover! Thanks for posting these! Seriously though-- I know these bib necklaces are all over the place, but I still love them. Jaime! The new layout is incredible!!! I love it! When you work at a cool store like that its so annoying AND fun because you spend all your check on clothes ha. oooh all of these are fab! I love that watch and dress! Also, I promise I will be shipping your tank soon, I just started a new job and I'm so swamped! But you will be getting your top soon, and I'll email when I post it! Woah... I totally need that hoodie! 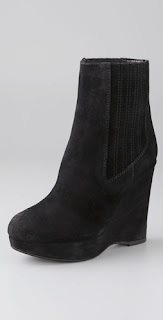 Arrrg I so want those booties, love them! Oh and the watch too. 1) Your new layout is beyond fabulous. Amazing work, Jaime! I am in love with that bib necklace and the booties! Great picks! 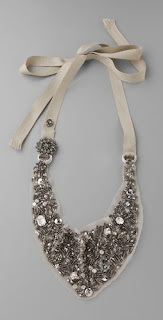 LOVE that bib necklacethe most though! Love your blog especially the layout!